New Jekyll and Hyde Theme Slot From Barcrest. With both Playtech and Betsoft already boasting a Jekyll and Hyde theme slot, Barcrest have now also jumped on the bandwagon to release their own Robert Louis Stevenson-inspired title. Going by the catchy name of Dr Jekyll Goes Wild, the game is visually very similar to its predecessors, with a Victorian London theme, characters from the book on its reels and an absorbing soundtrack. Of course, given there’s already competition in the genre, the big question is: “how does Dr Jekyll Goes Wild stack up against its predecessors?” Well, to answer that, allow us to first furnish you with a few details about how the new slot plays and then encourage you to go and test it out for yourself. 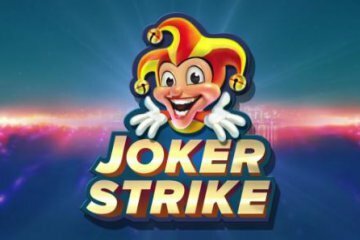 A five-reel, 10-payline slot, Dr Jekyll Goes Wild is initially a little more basic than either the Playtech or Betsoft titles, yet can still be played from as little as £0.10 per spin across all desktop, mobile and tablet devices. Naturally, however, Barcrest’s patented Big Bet option is again present and correct – and this adds an extra layer to the game that cannot be found anywhere else among its competitors. 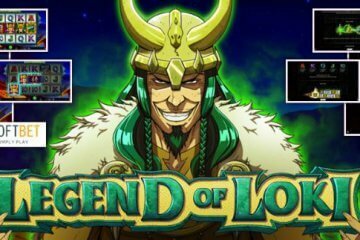 Although this feature will significantly increase the game’s cost per spin price, in exchange players will receive five linked spins with a special feature added in which they can win up to 75 free spins. As with other Barcrest titles, playing with Big Bet mode enabled significantly improves the game’s return to player percentage and also makes it a little more exciting due to the prospect of big wins. 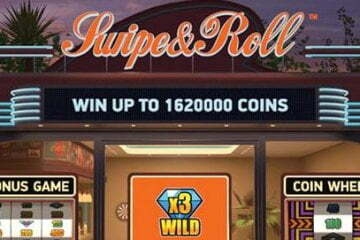 In the normal game, meanwhile, players will still be able to benefit from Mr Hyde wild symbols and two free spins features. 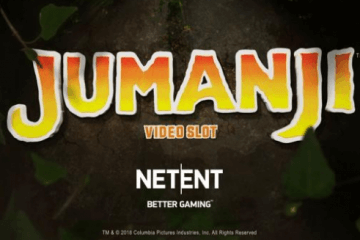 The first comes with 20 free spins and any two wild symbols appearing on the reels during a spin will add extra bonus games. Should a wild and a potion bottle appear together, however, players will be moved into the even more rewarding Hyde Free Spins feature. Here, they’ll receive a potentially unlimited number of bonus games until an hour glass logo appears on the fifth reel. 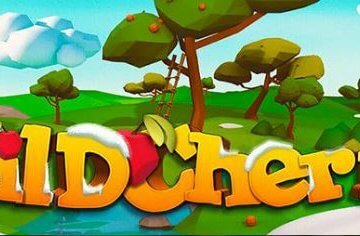 Even when this happens, they’ll merely be returned to the normal free spins feature – where they can easily gain re-entry into the Hyde Free Spins again – and for as long as they remain in the second free spins game, all wilds that appear on the reels will stay frozen in place throughout. 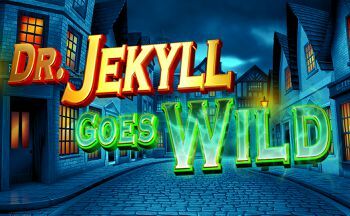 So yes, all in all, Dr Jekyll Goes Wild is a pretty worthwhile addition to Jekyll and Hyde theme slot catalogue, but as we said above, you don’t just have to take our word for it – you can try the game out for yourself at any of our featured casinos while also taking advantage of some great mobile casino bonuses.